A Brighton entrepreneur who set up a house clearance business has come a cropper at a cost to his own wallet of nearly £4,000. Daniel Brennan (30) of 17 St Cuthmans Close, Brighton launched a company called Sussex House and Rubbish Clearance and advertised the firm as a waste disposal service. But instead of disposing of rubbish that he picked up from residential addresses, construction sites and pubs responsibly, Brennan simply dumped everything that he collected on the streets of Brighton. 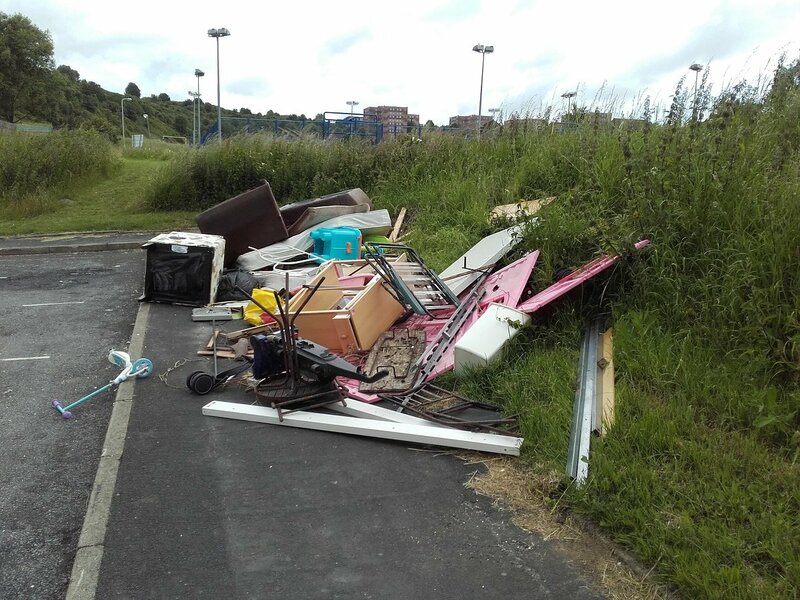 Dumped waste included everything from builders’ rubble to sofas, beer kegs and refrigerators. Environmental enforcement officers from Brighton & Hove City Council came across rubbish dumped by Brennan at Whitehawk Road and Wilson Avenue, both residential streets. The Council then landed Brennan with fly-tipping charges. Brennan initially failed to appear at court but eventually handed himself in. Appearing at Brighton Magistrates’’ Court in October 2017, Brennan told the court that it was a business partner who had dumped almost six tons of rubbish around Brighton after a dispute between the two. But the court did not accept Brennan’s explanation and fined him for six fly-tipping offences that breached the Environmental Protection Act 1990. He was fined £188 for each offence and required to pay Brighton & Hove City Council’s clear-up costs of £2,645.52 plus a £170 surcharge. He was told to pay the total amount of £3,943.52 within 14 days.